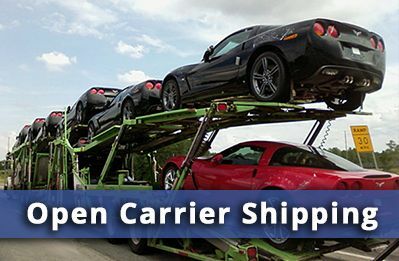 Looking For Car Transport Services In Asheville NC? Located where the Smoky Mountains meet the Blue Ridge Mountains, Asheville is a place filled with natural beauty. It’s resort-like ambiance attracts visitors in every season. Its mountainous surroundings and many rivers and streams attract white-water kayakers from around the world. And it is home to the nation’s largest home: the 250-room Vanderbilt Estate. If you’re drawn to Asheville, the easiest way to get your car here is Allstates Car Transport. Moving a car in or out of Asheville is simple when you use Allstates Car Transport. 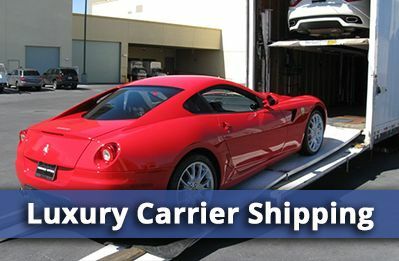 You’ll experience superior customer service and world-class car care at the most reasonable rates in car transportation. When you think about the time and expense of moving a car yourself – gasoline, lodging, meals on the road – you’ll realize that Nationwide can save you money. 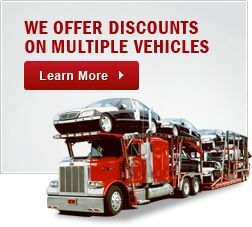 To see how much you can save, get a FREE auto transport quote. Nationwide’s goal is to make moving a vehicle as affordable and easy as possible. 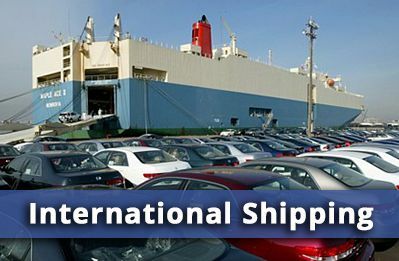 Check out our customer reviews and see how smooth vehicle transport can be. 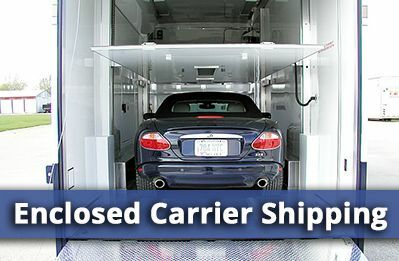 Nationwide offers four services to cover practically any move: Open Vehicle Transport for basic service, Enclose Vehicle Transport to protect your car in an enclosed trailer, Express Auto Transport for fast delivery and Specialty Transport for trucks, heavy equipment, boats and motorcycles. If you’re moving in or out of Asheville, Allstates Car Transport wants to make your next vehicle move as automatic as possible. The process is simple. When you book your move, just tell us when and where to pick up and drop off your vehicle. Our professional auto movers with come anywhere you need, carefully load your vehicle on the trailer and deliver your car to your specified destination, on time and on budget. With Allstates Car Transport, it’s that easy. Biltmore Estate As one of American’s most livable towns, Asheville attracts many who want to enjoy its wonders. So explore the shops and galleries of the River Arts District. Marvel at the splendor of the amazing Vanderbilt Estate. Or feel the pulse-pounding, wet-and-wild thrills of hurtling down a mountain stream in a white-water kayak. And when you need to relocate, remember that Allstates Car Transport makes moving a vehicle fast, simple and affordable. Make your next move your best move. Get a FREE car transportation quote from Nationwide today. Car Transport Asheville NC	Overall rating:	4.8	out of 5 based on 8	reviews.